This is the preferred service option for most of our landlords, as it means they can leave everything to us and do not need to be available to the tenant or deal with repairs or other problems which may arise. We will always seek landlord’s approval before incurring maintenance costs, other than minor expenses for routine repairs. We have a full range of independent contractors to call upon, but will also ask you to nominate any that you prefer us to use. 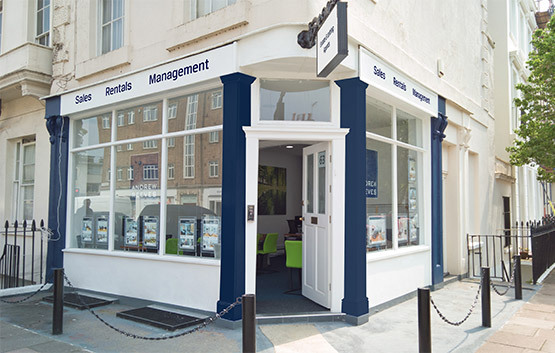 Under the Full Management heading we therefore find you tenants, reference them and move them in, collect the rent and account to you every month, and deal with all matters arising during the tenancy. 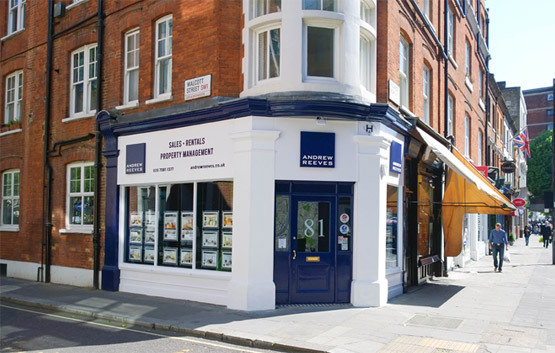 We will arrange a renewal of tenancy or a moving-out, depending on your requirements and the tenant’s intentions. We will synchronise a tenant’s moving out with finding and moving-in a new tenant, so as to minimise any void periods between lets and thereby maximise your income. Please ask for full written details of this service. This is a Letting with Rent Collection service, so involves finding tenants and moving them in, and collecting and account for the rent every month. It excludes managing the property, so the landlord does need to be available to the tenant, in order to deal with repairs and other things which may occur. Only those landlords who both live nearby and can make themselves available to the tenant tend to opt for this service. Please ask for full written details of this service. Here we only find tenants and arrange for them to move in. We will receive the first month’s rent and then arrange for the tenant to set up a standing order to pay the rent directly to the landlord. He then collects the rent and also deals with all maintenance issues. We will, however, negotiate a renewal of tenancy or arrange a moving-out, and re-offer the property for letting, according to the landlord’s wishes. Please ask for full written details of this service.